Social network built for Apple users. Is there a better alternative to iWorld? Is iWorld really the best app in Social Networking category? Will iWorld work good on macOS 10.13.4? 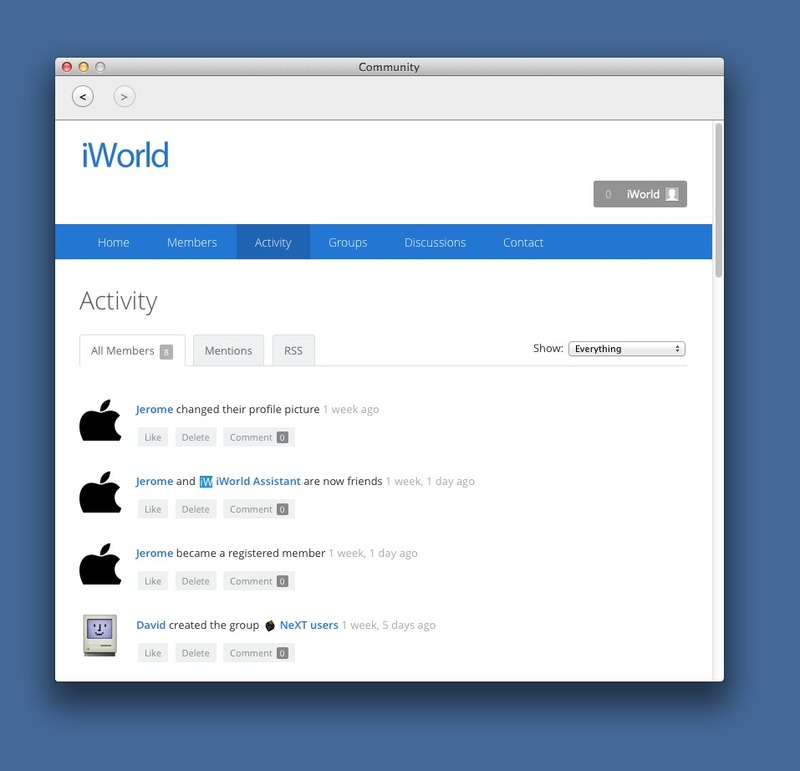 iWorld is a social network built for Apple users. You can only register from a Mac, iPad, or iPhone. This way you are sure that all members are real Apple users. Also, the community is monitored in real time to fight spammers. You can join groups of people sharing the same interests, create your own group related to Apple platforms, and have related discussions.